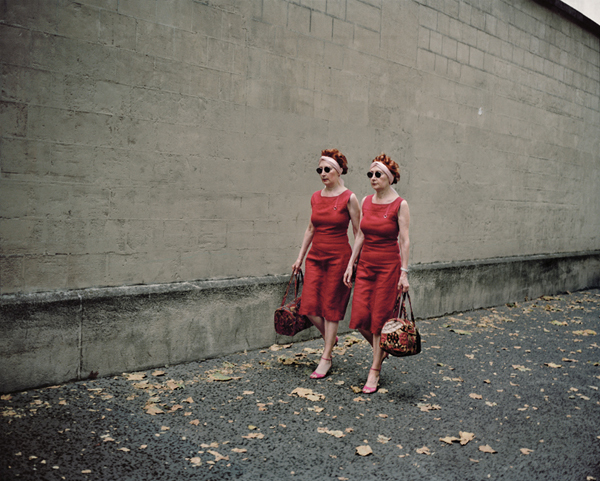 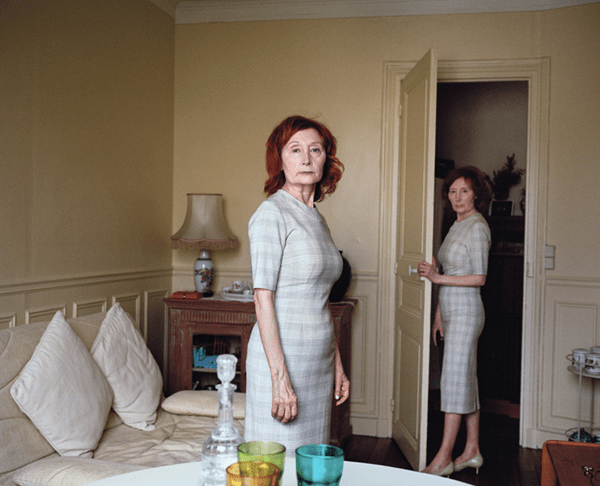 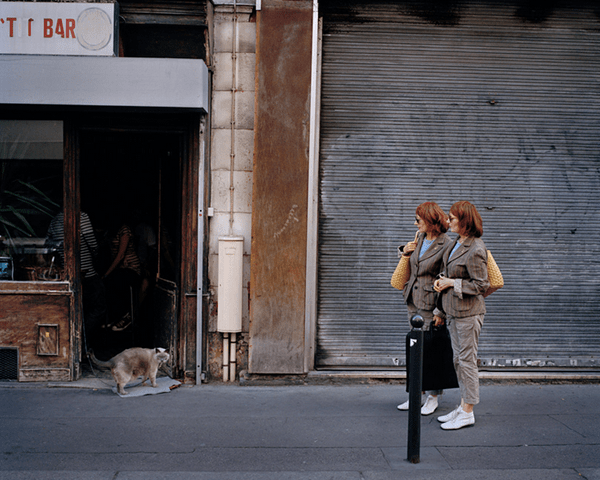 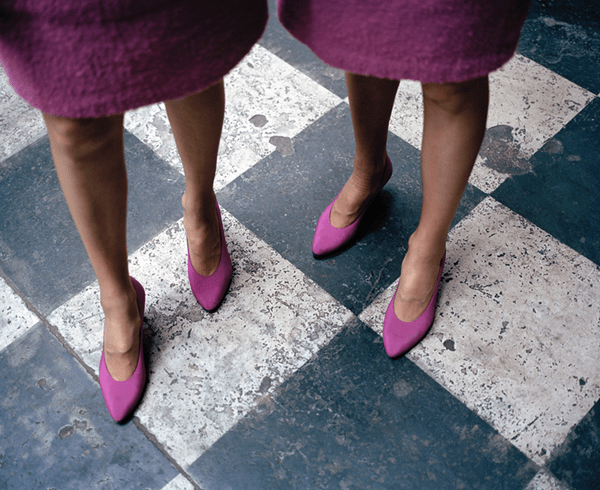 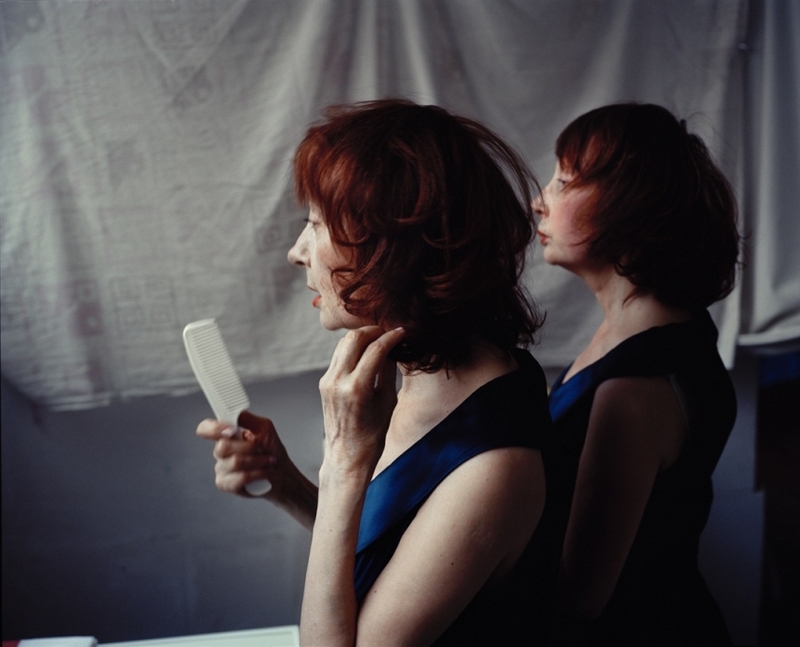 “Monette & Mady” by Swedish photographer Maja Daniels is a photo series about the Parisian identical twin sisters. 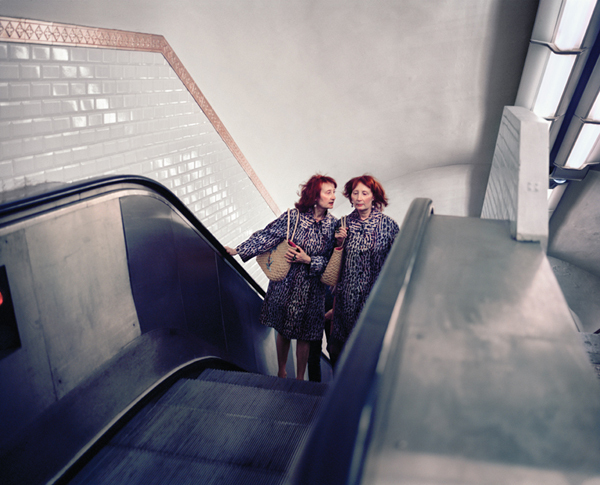 They have lived their entire lives side by side. 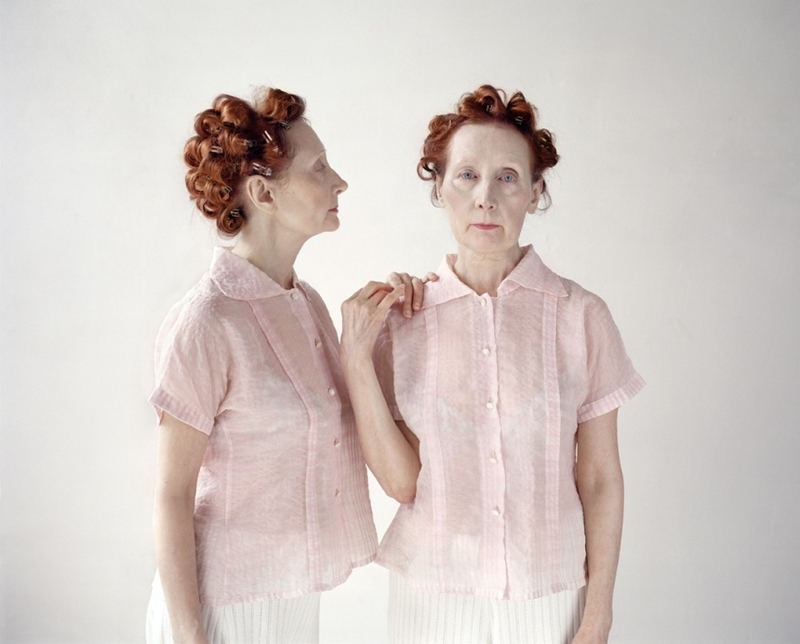 The two sisiters are not only dress identically, have acted, modeled and performed together for most of their lives.